It's Back!! 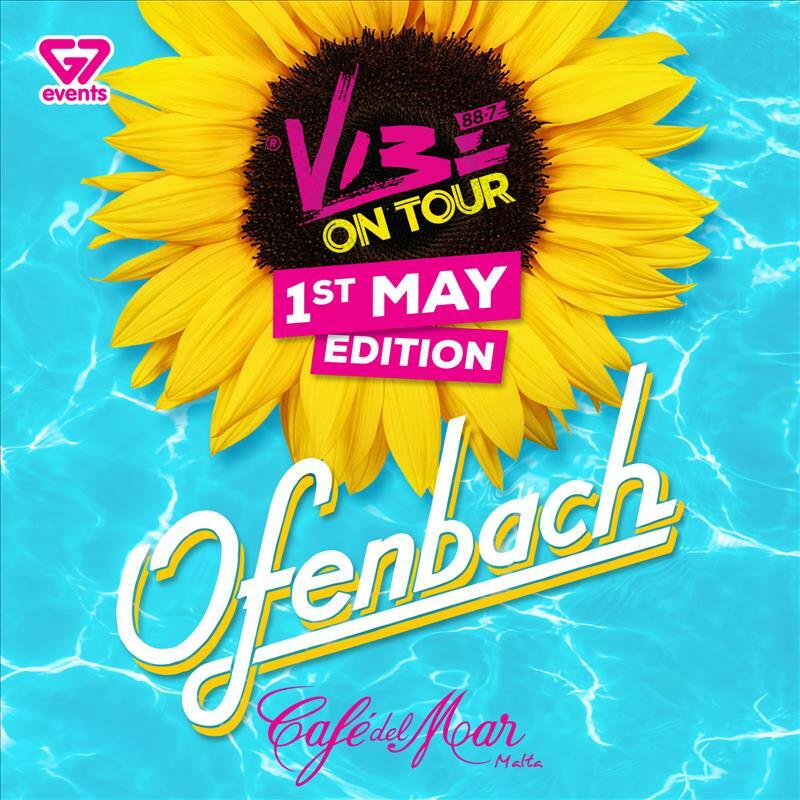 Vibe FM and G7 Events bring you Summer 2019’s first VIBE ON TOUR featuring Ofenbach! By registering for a free invite you are accepting to be added to our marketing database.